In 1951, Lloyd Antle, a marketing professor at Georgia State University decided that the profession of sales should have its own fraternity. With the help of Antle's colleagues, Dr. William Harris, Dr. Henry Baker, and Lewis Gordon, and much planning, Pi Sigma Epsilon was incorporated on May 14th, 1952. The first chapter, Alpha, was installed at Georgia State University. The letters of Pi Sigma Epsilon were carefully chosen to represent its members. In the few years following the establishment of Pi Sigma Epsilon, there were only six chartered chapters. The years of 1958 to 1974 were marked by Pi Sigma Epsilon's incredible growth. By 1974, Pi Sigma Epsilon had forty-seven chapters. The fraternity was beginning to shape its members into business and industry leaders, just like Antle had planned. Today over 146 chapters have been chartered, and more than 48,000 members have been initiated. Membership growth and participation, convention attendance, and program development is at its highest and growing. The fraternity continues to change the way its members and the public think about the Marketing and Sales profession. Pi Sigma Epsilon prides itself on its program that has challenged students for more than 62 years, creating qualified professionals that employers are looking to hire. The Gamma Chapter of Pi Sigma Epsilon was established at the University of Georgia 1954. We were the second chapter of PSE established, and are now the oldest operating chapter. In recent years, Gamma has been going strong with growing recruiting classes and overall membership as well as national recognitions. In 2013, Gamma Chapter was awarded PSE's Sustained Excellence award after three continuous years of achieving Gold Chapter status. Our members continue to work hard to get our chapter recognized nationally and on campus. 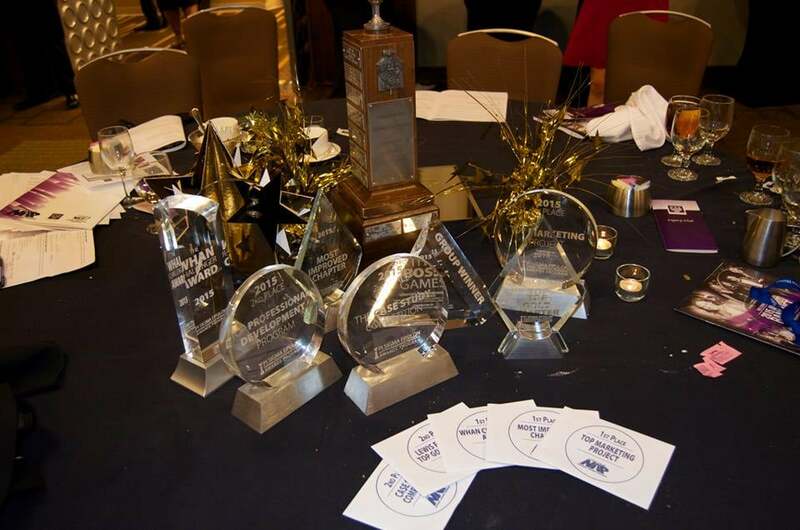 In 2013, Pi Sigma Epsilon Gamma Chapter was awarded with Top Marketing Project. The project was in collaboration with the Great Southland Stampede Rodeo. We were able to increase the revenue of the only student-run rodeo in the nation by $32,000 through research of their target markets.